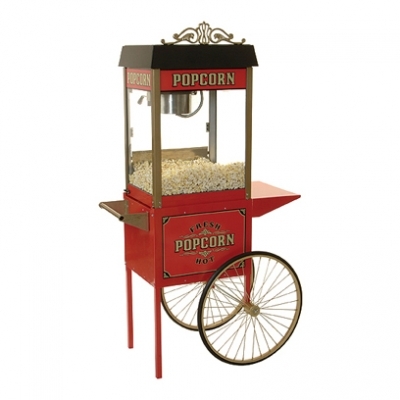 The popcorn machine will keep your party popping. Modern red popcorn machine, optional cart, optional supplies, machine pops approximately 2 servings per minute, upper heating lamp and lower popcorn heater keeps popped popcorn warm, popcorn scoop included. The Cotton Candy machine will satisfy your sweet tooth at any event! 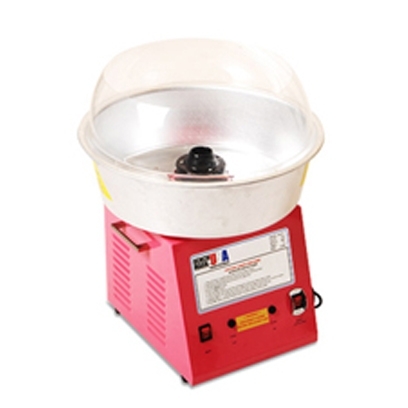 Commercial grade heavy duty cotton candy machine, optional supplies, simple operation, machine makes approximately 1 serving per minute, bubble cover included to reduce exposure to moving parts and helps retain cotton candy in the tub for greater cleanliness. All you need is ice! 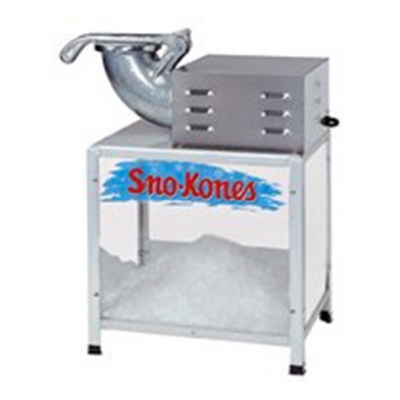 Our Sno-Kones machine will keep you refreshed in the hot summer weather. Commercial grade heavy duty sno-kone machine, optional supplies, simple operation, machine makes approximately 4 servings per minute, one pound of ice makes 2 sno-kones.